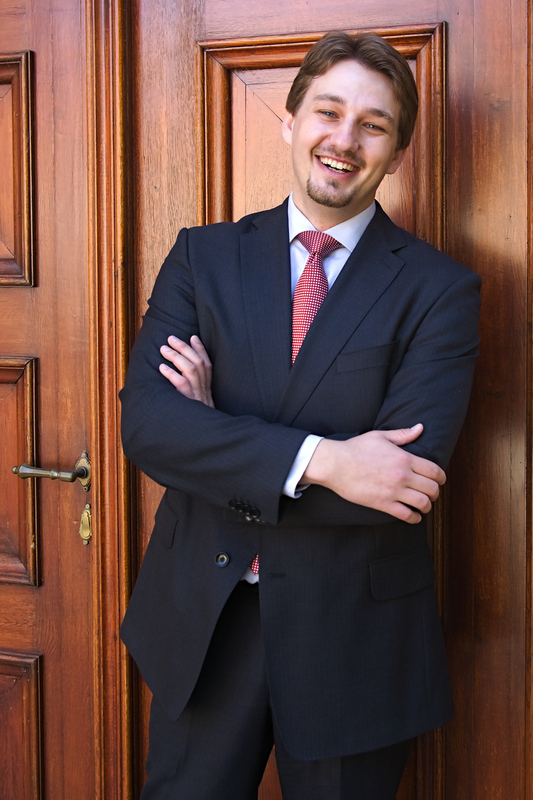 Let us present the second part of the interview with Mr. Jakub Fiala, the Managing Director at GRN Czech and an experienced headhunter. Get to know how to write your CV and a cover letter in a clever way and what are the tips for becoming a successful professional. You were invited several times to the University of Economics in Prague to lead a special CV workshop. One of the workshop participants wrote on your LinkedIn profile that you “practically demonstrated your professional experience and deep knowledge on the topic”. Could you share with us some tips regarding the process of writing and tailoring CV? What is the most important? Just as with anything, when you have the opportunity to focus on anything professionally, it can become a true science. Because people have various backgrounds, sometimes it is good to format a CV even in ways I wouldn’t recommend otherwise. So the most important tip is a general one– In today’s market, a recruiter usually has only a few seconds per CV before he/she has to move to another one, so your CV has to immediately hit the reader with who you are and what you did most recently; your name, your last title and the last employer should be right there on top and bold – ideally followed by a few achievements. Try to avoid any distractions – the purpose of a CV isn’t to say everything about you– it is only to get you an interview where you can discuss details and then get the job. What kind of mistakes in a CV would you describe as the most embarrassing for the candidate? And on the other hand, what would you do to impress a future employer and to make him/her more likely to choose you out of other candidates? In the final stages of the interview process, it is sometime the small things that can give a candidate the upper hand – such as extended knowledge of the future employer’s history and products, demonstrating genuine interest in the company’s business and it’s future, expressing interest in the brand., as these are all good signs for the employer that this candidate will be loyal and stable – qualities that are more and more scarce. How about a cover letter? Is it still important in the application process or is it just an insignificant addition to CV? How long should a cover letter be? In today’s business world, most applications are being processed via e-mail, so just the body of the e-mail text can be considered a small cover letter for itself. I still recommend attaching a true cover letter anyway if possible, since it is a good way to express interest and stand out from the crowd a little bit. Many people do the mistake of writing a cover letter as a CV in an essay form, but that is not the purpose of it. The cover letter should explain your motivations to leave your last / current position, the desired environment and why do you want to join the company you’re applying to. This is particularly good to demonstrate knowledge of the company you’re applying to, setting your expectations and pulling out a few good reasons for the company to hire you. The ideal length is less than a page. What is the most successful way to find a job? What would you recommend? But finding a job is just the first step in someone’s career path. What should one do to become a successful professional? It is rather rare that people would choose a job they would stick to for their entire career and especially as their first job. The first aim should be to perform well in whatever the job may be and try to learn as much as they can about how companies really work in order to make the right choice for the next career move. I think that it is best for young professionals to get experience from one of the larger international companies to begin their career as it will introduce them to a structured, professional and hierarchically oriented environment with rather high performance expectations. It is easier to make the decision later whether working in a smaller environment is a desirable or undesirable thing for them rather than working the other way around. Welcome to the blog of GRN Czech! 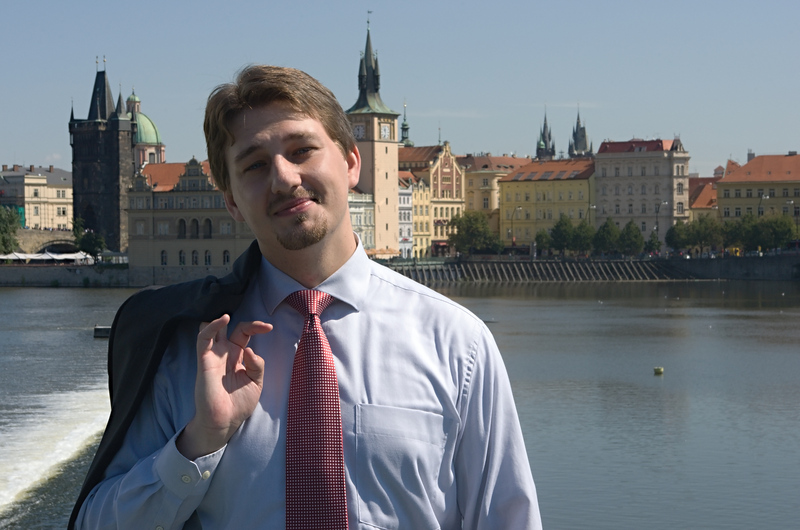 Welcome to the blog of GRN – Global Recruiters of Czech Republic! We want this blog to be a place for expert advice on career development and the recruitment process. We would like to also inform you here about our current activities. GRN – Global Recruiters of Czech Republic is a boutique executive search and recruitment firm specializing in Mid to Executive level searches. We are focused on the Central & Eastern Europe market, while our headquarter is located in Prague, Czech Republic. The GRN Czech team is comprised of highly committed and work dedicated recruitment professionals, who are always delighted to discover new talents for&in the CEE job market. If you are looking for useful tips and expert advice on everything from your job search, tailoring your CV and cover letters to personal career development this is the right place. 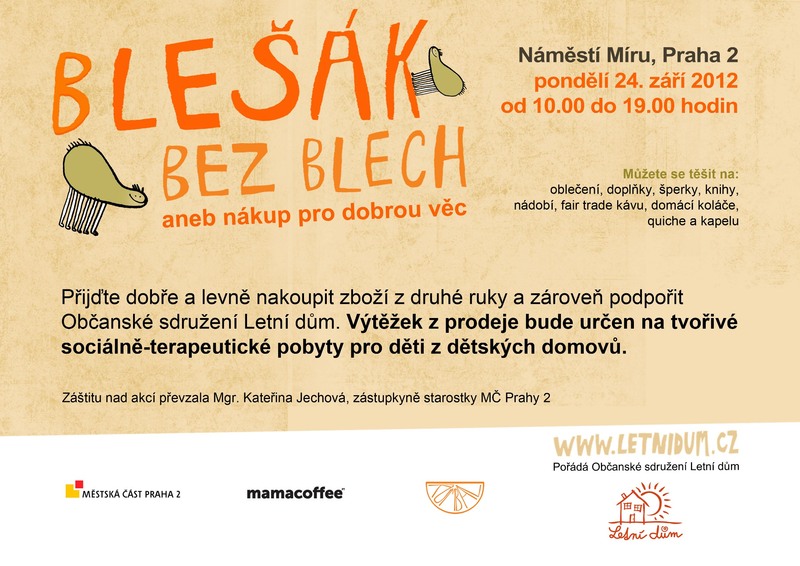 You will also find here some useful information regarding our activities or supported events in Prague. Feel free to follow and comment on our posts!